Hey guys! We’re all looking forward to the summer here at The Stellar Boutique. 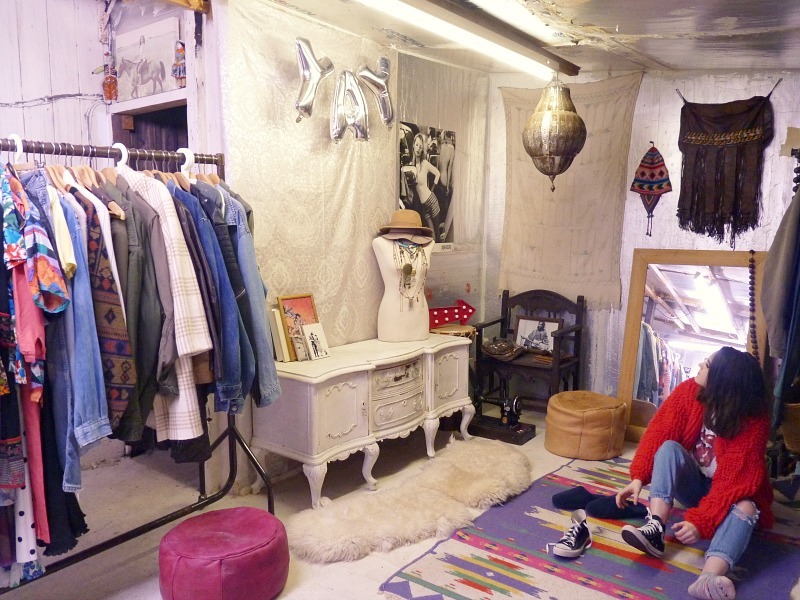 We’ve got some great new vintage transitional pieces for you all in this changeable weather. For those times when you might need to throw on a jumper and those exciting times when you’re looking for festival wear. Planning on going to Glastonbury? We got you covered! 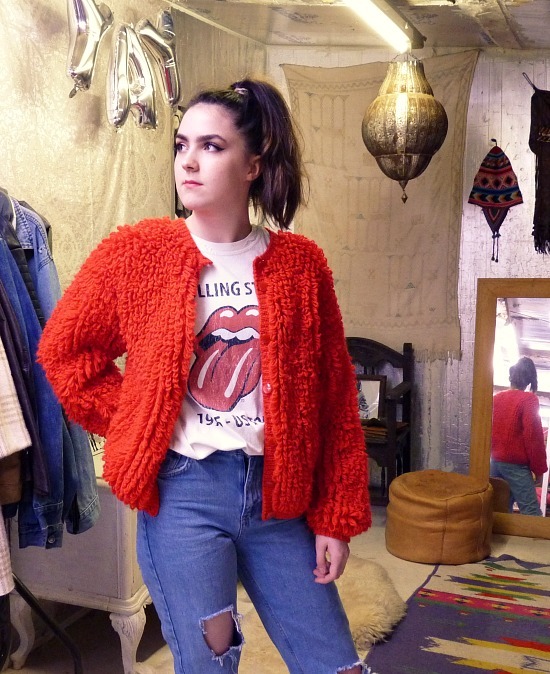 On our radar and new in the shop are great pieces such as this 70s vintage loop knit cardigan – throw it on over a rock n roll t-shirt and you’re good to go. 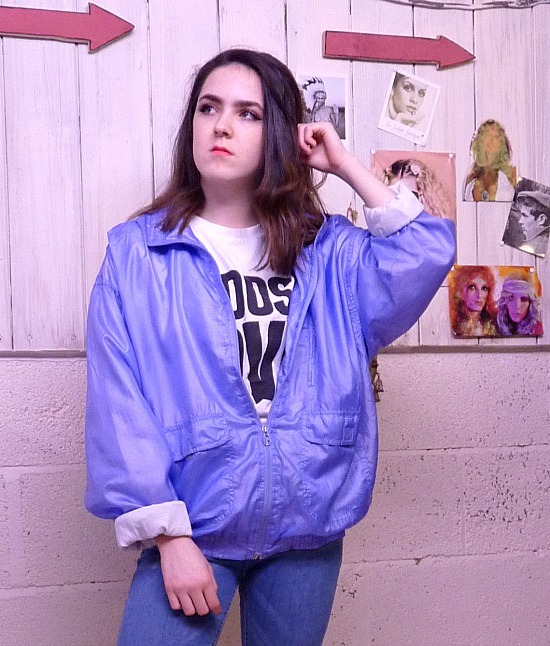 Relive the 90s and be right on trend in our vintage lilac shell suit jacket. 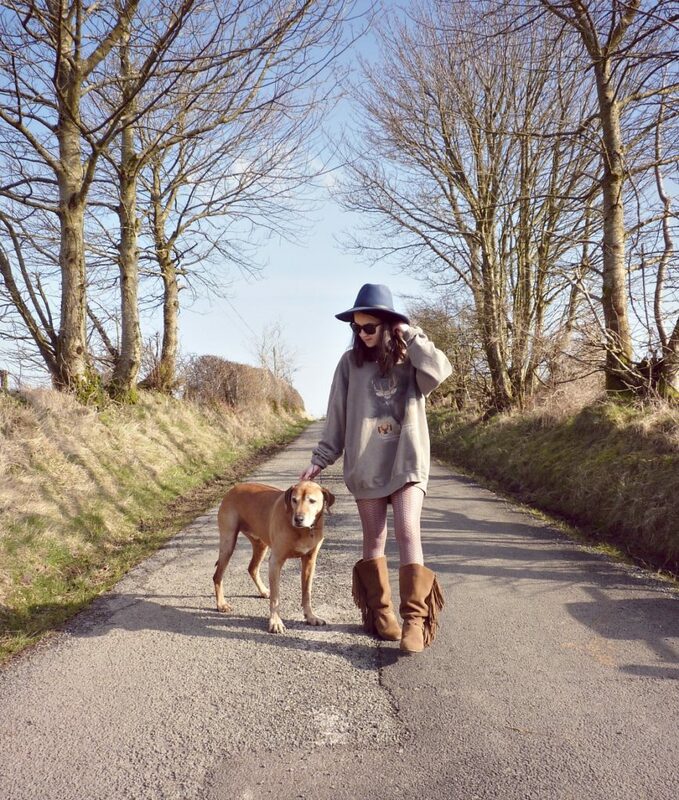 Embrace the Kate Moss look in our oversized boyfriend sweatshirt – it looks great with chunky boots. 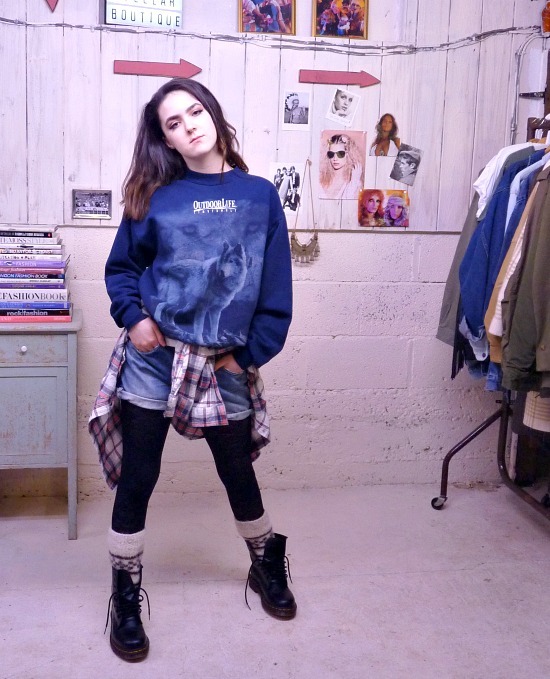 Howl at the moon with our beautiful 90s vintage wolf sweatshirt. Have you come over all Jackie Brown? 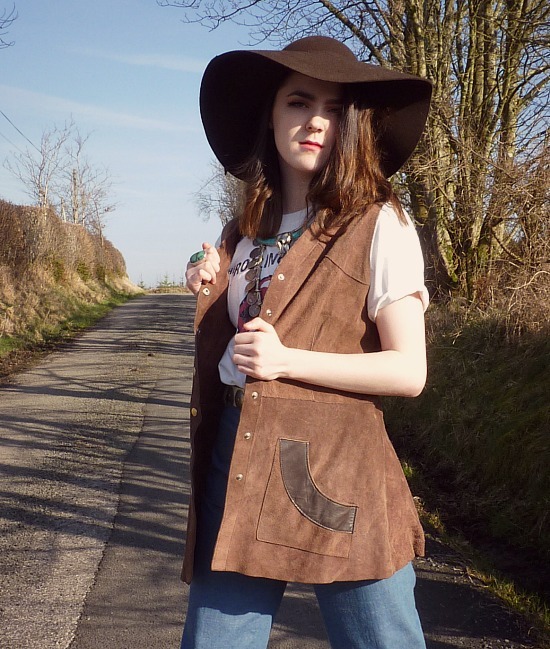 Get your hands on our 70s vintage suede waistcoat with panelling and pockets. 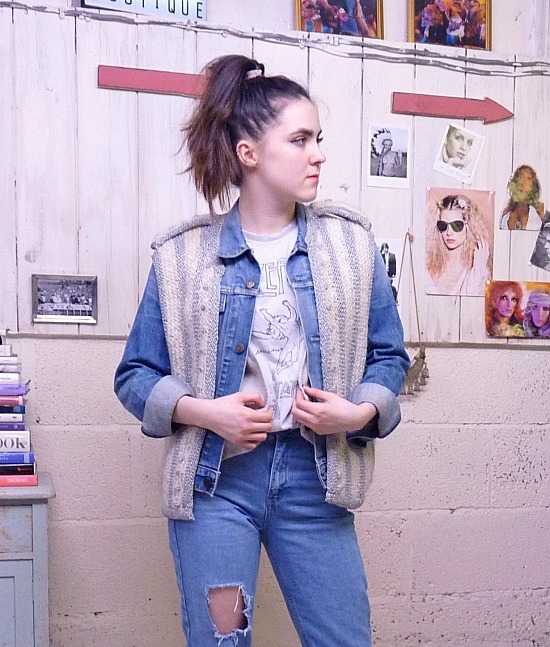 Wear our funky vintage knitted silver stripe gilet with shoulder lapels layered over pretty much anything and you’ll be the belle of the festival. 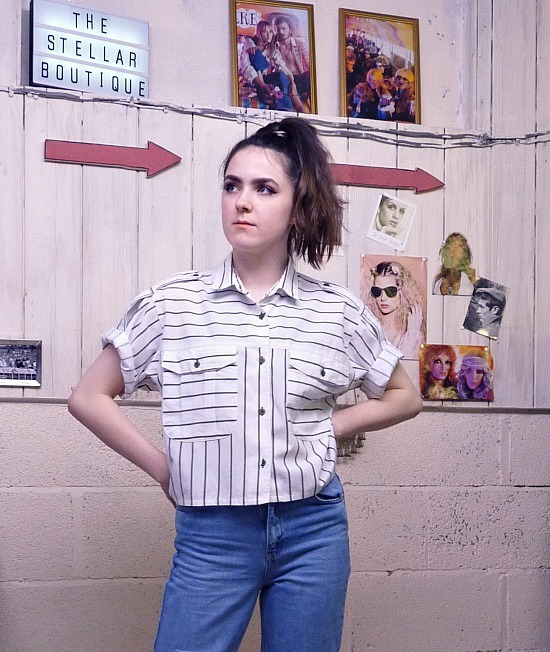 Wear our cute 80s vintage cropped blouse with jeans or an 80s a-line skirt and dance into the night. 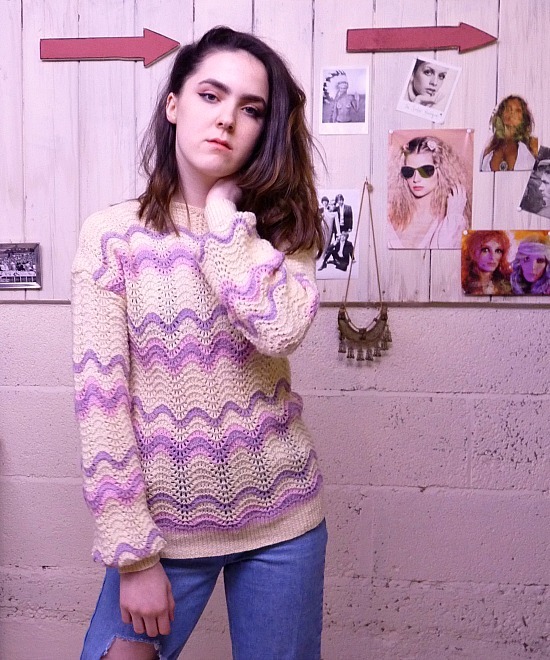 If print is your thing, take a look at the 70s vintage scallop knit jumper. 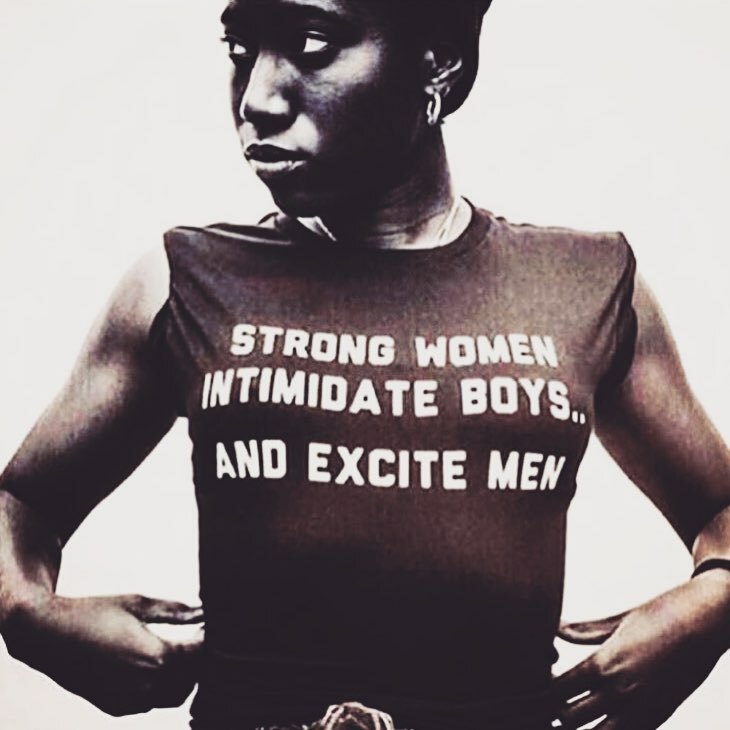 We love a good slogan here at The Stellar Boutique. 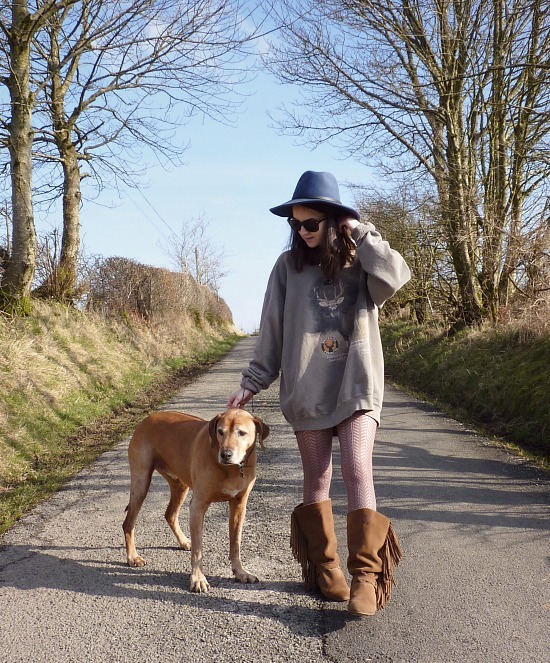 If you do too, take a look at our 90s vintage ‘team purebred’ sweatshirt. 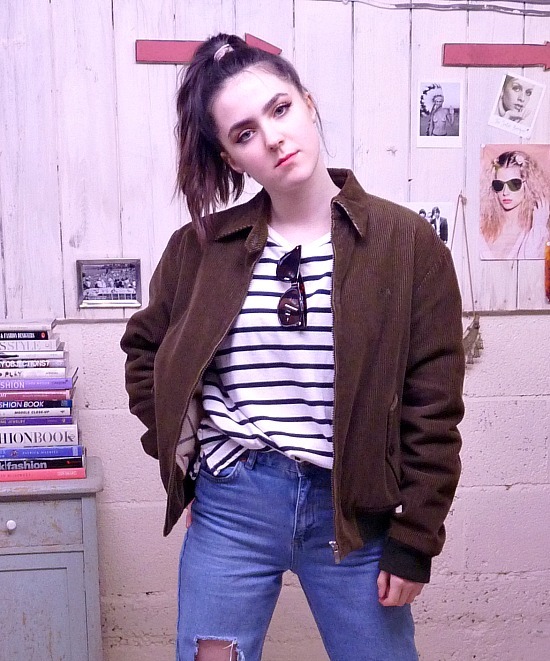 And last but definitely not least, this 90s vintage Burberry-style corduroy bomber jacket. 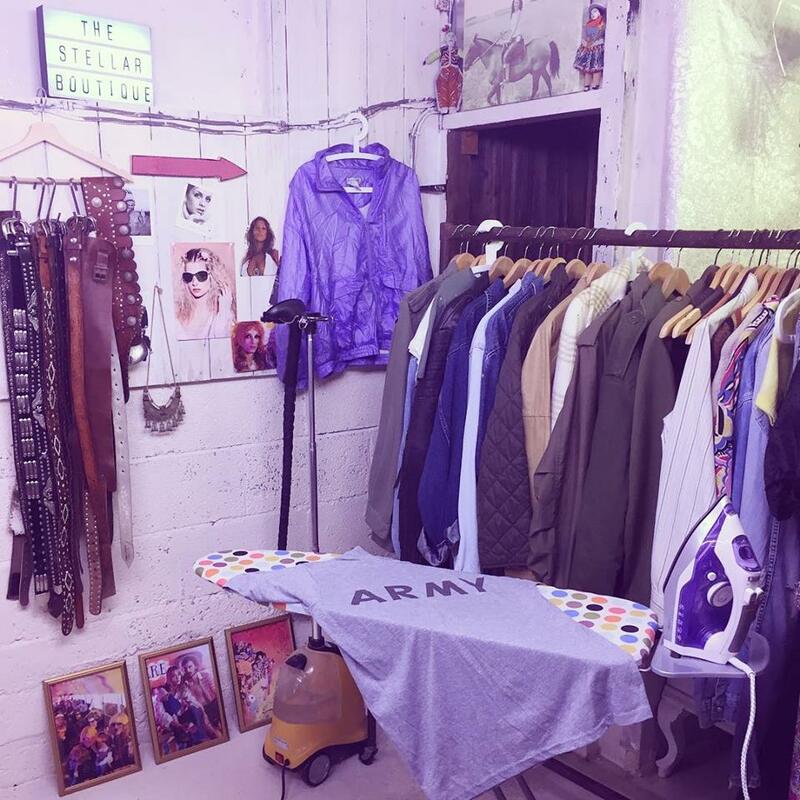 This is an exciting time for us and there’s a lot more vintage clothing to come! Creative genius Hubert de Givenchy has sadly passed away after 91 years of extraordinary life. A true fashion legend, Givenchy was the epitome of Parisian chic and the creative influence behind Audrey Hepburn’s iconic style. 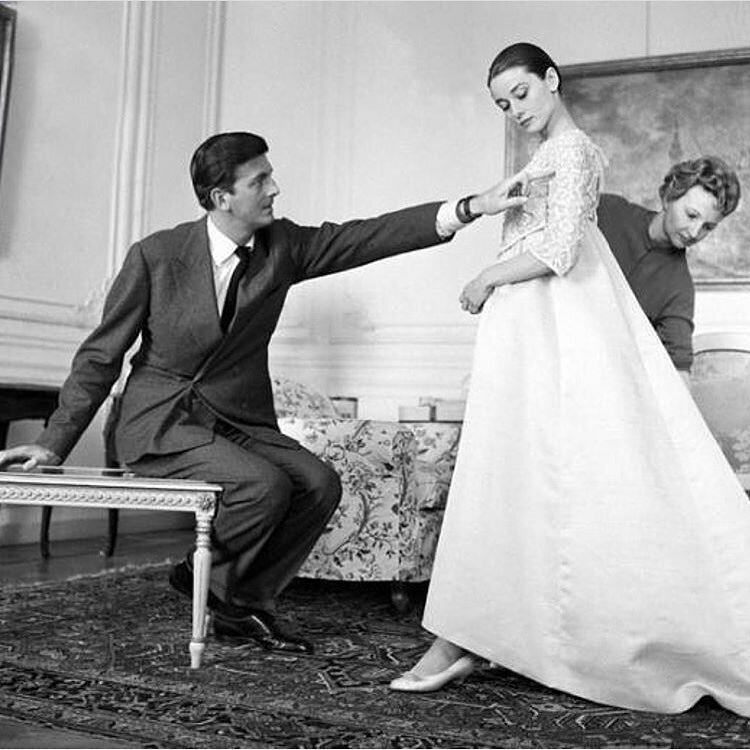 His designs shaped the course of fashion in the postwar era and as the master of the ‘little black dress’ he’s solved our fashion dilemmas for decades… Givenchy, we salute you! 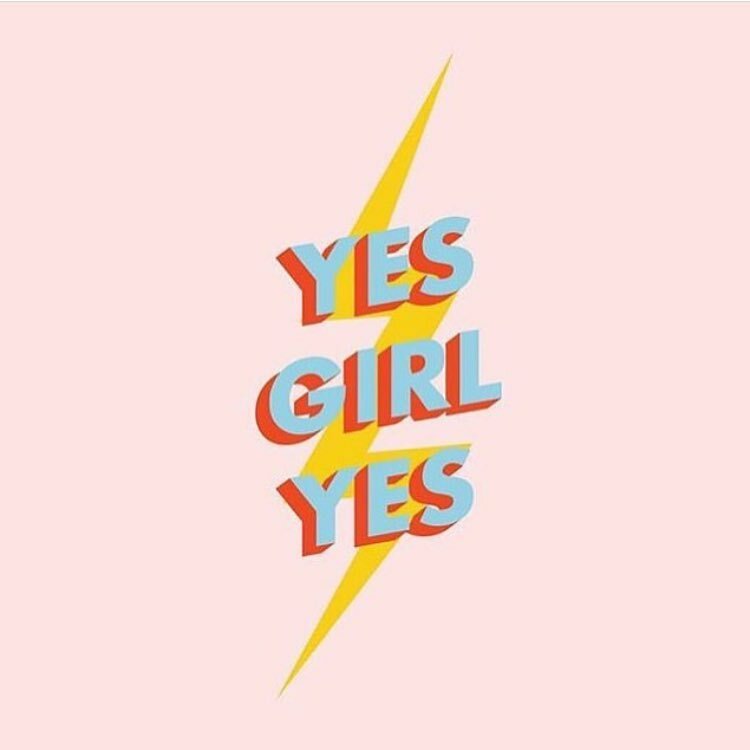 Intuition is my favourite superpower, what’s yours?